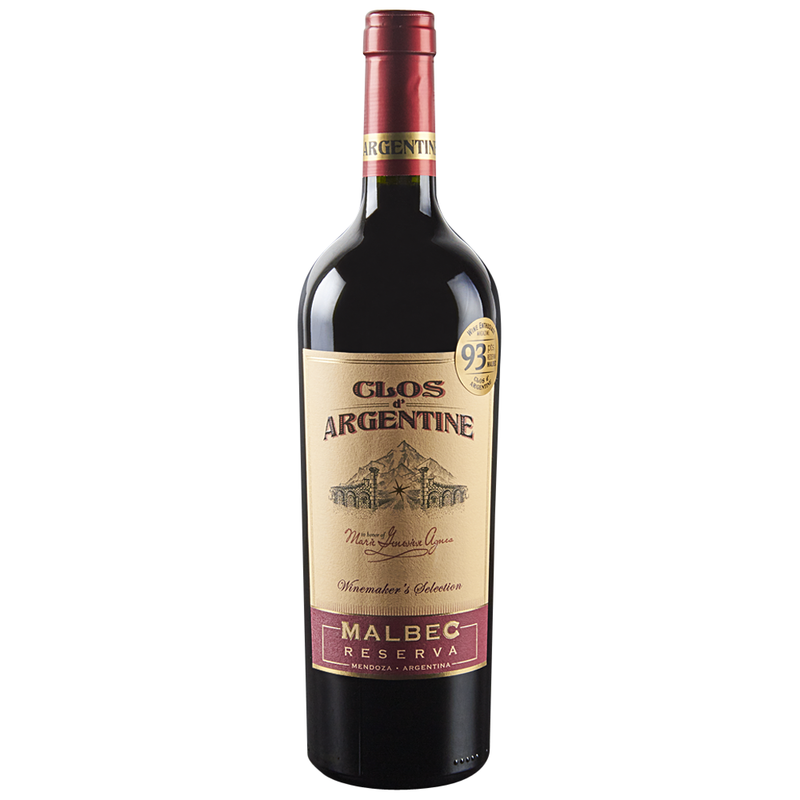 Blackberry and casis flavors are rich, toasty and chocolaty, while the finish on this full-bodied, ripe Malbec is lenghty and complex. Smoky, charred aromas of blackberry and blackened spices set up a bold palate with energy to spare. Blackberry and cassis flavors are rich, toasty and chocolaty, while the finish on this full-bodied, ripe Malbec is lengthy and moderately complex. Drink through 2021.